Not even remotely worth the money. The “Weather channel” app is much more involved, I get way more information from it and it’s FREE. I don’t understand what all the hype is about with this app, it’s terrible. Wasn’t the “recommended” app I expected. I purchased this “highly recommended” app primarily for use on my series 3 watch. 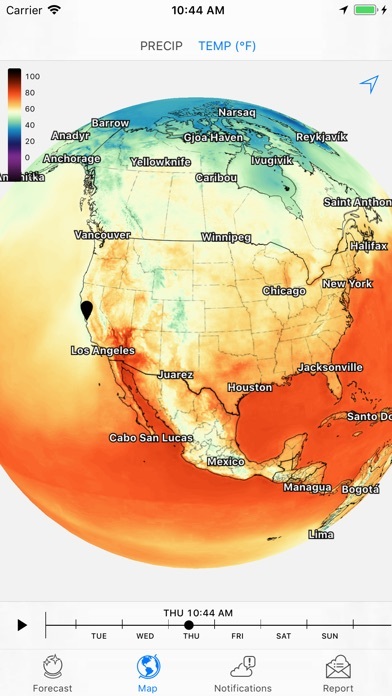 The NOAA and Weather Channel complications just weren’t staying current. But at least their complications loaded. Dark Sky only works as an app and not a complication. Does not meet my needs. Otherwise, it’s a fine iPhone app but there’s no way I would have paid for it just for that. My other (free) iPhone weather apps were fine. 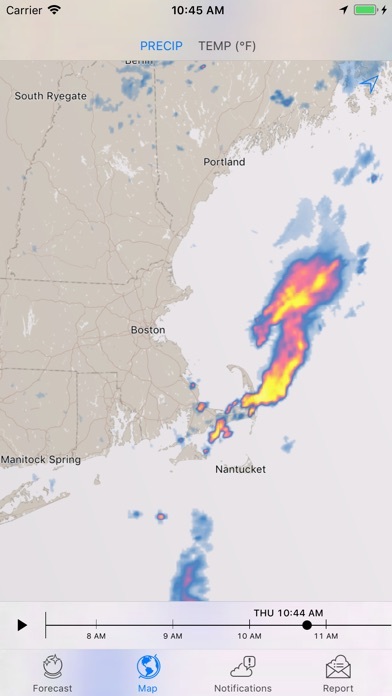 The radar in this app is lacking. Needs better refresh rates and the ability to future cast at a local level. Update has been a known failure, there have been no improvements this year, dark sky is long dead. Mournings held every Thursday and Sunday when you’re free. 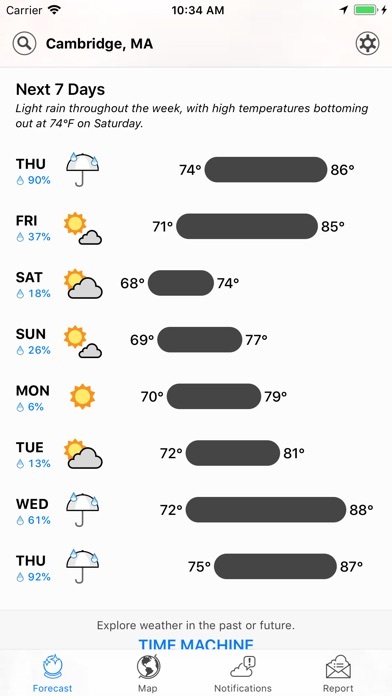 So... It’s my birthday and we’re at this rooftop bar in Meatpacking (I wouldn’t typically be out in this area, I’m more self-aware than that, but it’s close to where I work, so...) ANYWAY, the app said 9 minutes to rain, so I bet my friend that it would be exactly to-the-minute. I’m a big fan of your very good app, but in this case, you were 5 minutes ahead of schedule and I was embarrassed in front of all my friends. The shame I feel is immeasurable; worse, I was forced to delete your app and write this review as punishment. Someone told me once: mistakes happen— and knowing that it isn’t just an expression stung most of all. In summation; pee is stored in the balls. 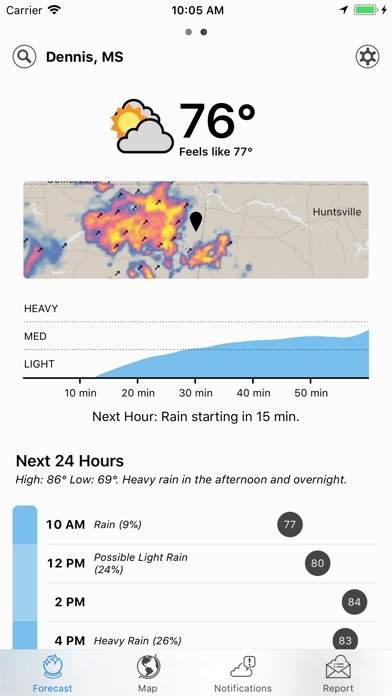 It's raining, Dark Sky says 0 chances, the default weather app gives the correct output. Also i don t understand why it needs to always check my location, what if i only want to see it for one city? Why do you access gps every time? Allow me the option to choose. Headed out the door for a walk at 8:50 because Dark Sky assured me that "light rain" might be around at 11:00. Imagine how disconcerting to hear THUNDER & then being caught in the rain at 9:24...Yep, not only rain but LIGHTNING! 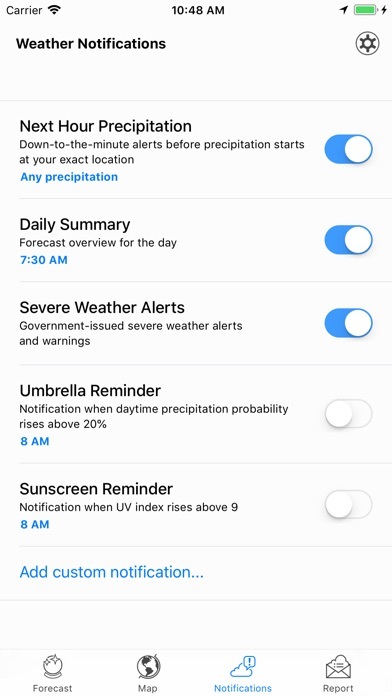 Custom weather notifications is an amazing feature and I wish i could do more with it (Ex. 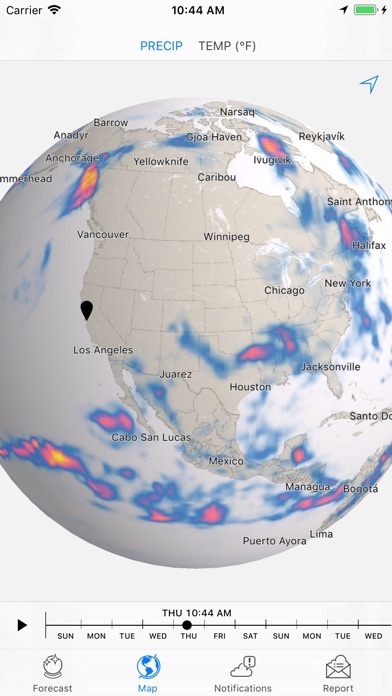 Never rises above/falls below, Stays above/below all day, and the ability to combine them such as wind and rain above 30 -> no umbrella) Also sometimes the app crashes when I click on map, otherwise a great app! I admit it: I'm a weather app junkie. 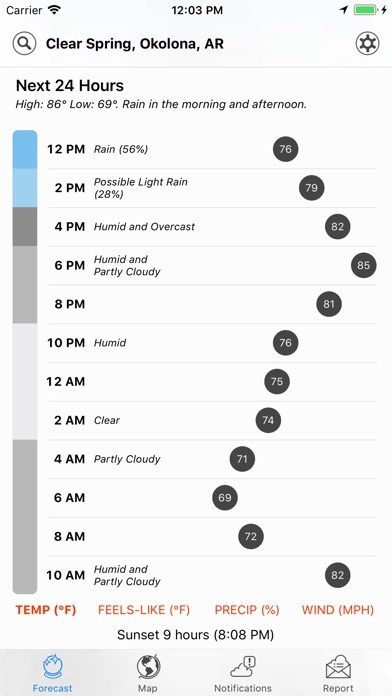 I've tried probably any and all that are available, free or paid, and I'll always install and try out every shiny new weather gizmo that graces the app store. I'm a bit fickle perhaps, and a sucker for a charming UI. But regardless, after the novelty has worn off these latest and greatest apps, I always end up back with Dark Sky. Dark Sky doesn't seem to mind these occasional dalliances and remains ever present and ready to resume its lauded position on my homescreen. Needless to say, highly recommended. Dark Sky just seems to do it right. When I first got this app some years ago it was amazing. It provided up to the minute weather. Something has changed. Today is a good example. It has been raining off and on all day and Dark Sky says the precipitation is zero. That is a constant problem now. It is totally unreliable.